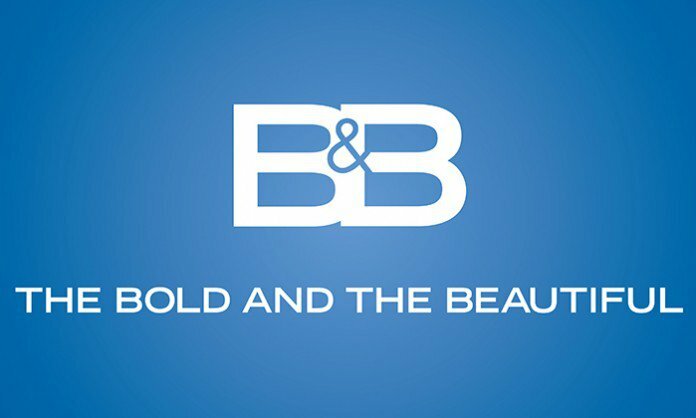 Check out the weekly spoilers below to find out what's happening on CBS soap opera The Bold and the Beautiful during the week of June 13, 2016. * Brooke (Katherine Kelly Lang) is overwhelmed with guilt. 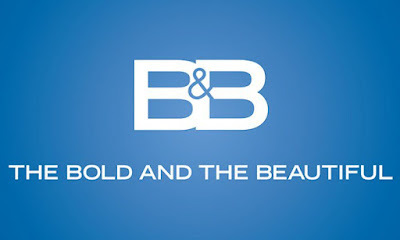 * Bill (Don Diamont) attempts to bring the Spencer family together. * Sasha (Felisha Cooper) is promoted to lead print model. * Liam (Scott Clifton) is determined to fight for what is his. * Nicole (Reign Edwards) wants Zende (Rome Flynn) to stay away from Sasha. * Ridge (Thorsten Kaye) offers Steffy (Jacqueline MacInnes Wood) advice. * Bill warns Liam to stay away from Steffy. * Sheryl Underwood debuts as Emmy. * Bill vows to find out if Wyatt (Darin Brooks) and Steffy are legally married.